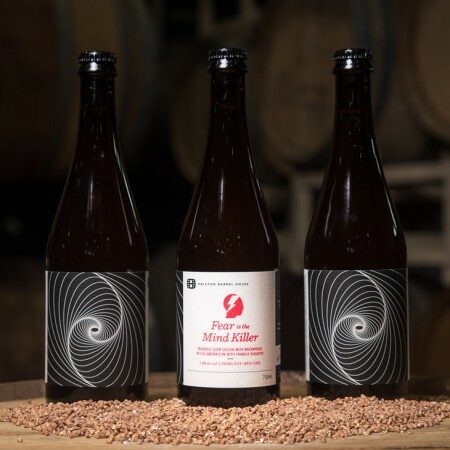 VANKLEEK HILL, ON – Halcyon Barrel House – an off-shoot of Beau’s All Natural Brewing dedicated to mixed fermentation and barrel aged beers – has announced the release of a pair of new beers. 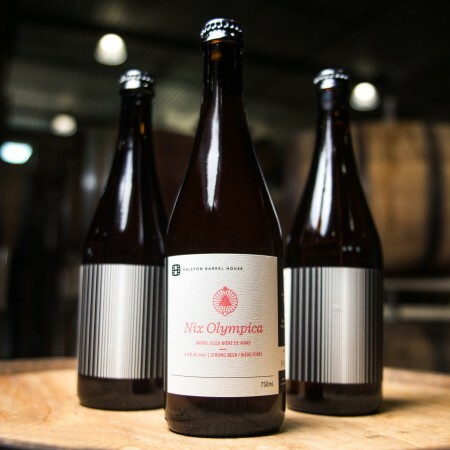 Nix Olympica pours a deep dark gold. The aroma is barrel forward with wine notes, light smoke and melon rind. The taste suggests sweetness with a smokey edge, spicy phenolics plus a hint of fruit. Effervescent carbonation adds to the mouthfeel/body, while the tannins from barrel aging help dry the beer out. It finishes smoky and dry. Both new beers are available at the Beau’s retail store & taproom and BYBO delivery service while supplies last.